Choose a facial, massage, body treatment or one of our Total Experience packages and let everything else go for a few precious moments. Our gift certificates come in any denomination or can be purchased for specific services or packages. Send one to a friend or treat yourself! From time to time we’ll offer special discounts and rewards. See what we’ve got going on this month! Our spa uses top of the line products including Yonka and Vivant! View some of the products that separate us from other spas. Face Works Day Spa is full-service day spa providing expert and personalized services including Facials, Massage, Manicures, Pedicures, Body Treatments and expert hair removal. Voted a best spa in Richmond, Virginia our experienced team takes great pride in creating a warm, welcoming and upscale yet unpretentious environment. The spa has been a Richmond mainstay for thirty years, is privately nestled in the Beverly Hills Shopping Center on Patterson Road in the West End of Richmond. Our highly-trained spa estheticians, nail technicians and massage therapists have over 30 years of combined experience. Voted A "Best Spa in Richmond"
We are proud to have delighted clients in the Richmond area for over 20 years and look forward to meeting new ones who may visit us because of this wonderful news. We’d love it if you’d help us spread the word and we look forward to your next visit. 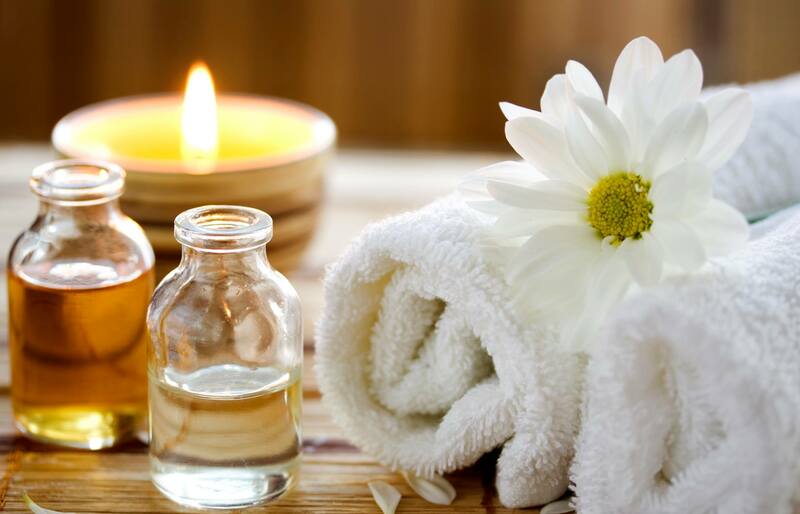 We invite you to spend the day being pampered at our day spa in Richmond Virginia. Our experienced staff is here to spoil you and help you look your best. We offer Facials, Massage, Manicures, Pedicures and Body Treatments that you can order a la carte or purchase one of our money saving Total Experiences. View Customer Reviews and Testimonials, or click the logos below to leave us yours! Don’t miss out on our daily spa specials, beauty and wellness tips and tricks and promotions exclusive to our clients. © Copyright 2019 Face Works Day Spa. All rights reserved.